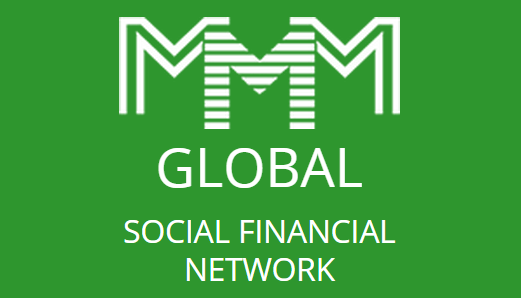 Just less than 2 weeks after the death Sergei Mavrodi who is the founder of the controversial and inarguably the most popular Ponzi scheme in Nigeria Mavrodi Mundial Moneybox (MMM), the people behind the scheme have decided to shut it down. Mavrodi launched his controversial scheme in 2011 and crashed in Nigeria in December 2016 after the sudden pause mode; with millions of Naira belonging to Nigerians still missing. A statement was released on MMM's official website on Friday citing the death of its founder Sergei Mavrodi who died March 26th 2018 as the reason for shutting down. "After much deliberation, we have made the conclusion that continuing the System operation, without our leader and ideological inspirer, is impossible and makes no sense. We all carried out the tasks he assigned to us, since we had no doubt in his genius and rightness of the path he had chosen. We are firmly aware of the fact that none of us has a full view of his conception’s profoundness and sequence of all the actions to achieve a final goal, declared in the "MMM's Ideology". Sergey Mavrodi's broadmindedness scale is unprecedented. Therefore any attempts to continue the System operation without him are bound to fail. We respect him immeasurably and cannot afford to allow that our unskilled actions may cause profanation of his concepts.In view of the above, with deep sadness, we have to announce the ultimate and irreversible MMM closure.We also remind (as a matter of form) that all initially were fully aware of the risks and read the WARNING and confirmed that by checking the relevant box when registering.Hoping for your understanding, Administration." So for all those who still have a certain amount of money still trapped in the scheme, am afraid to say this but it seems all hope of recovering it is finally gone.